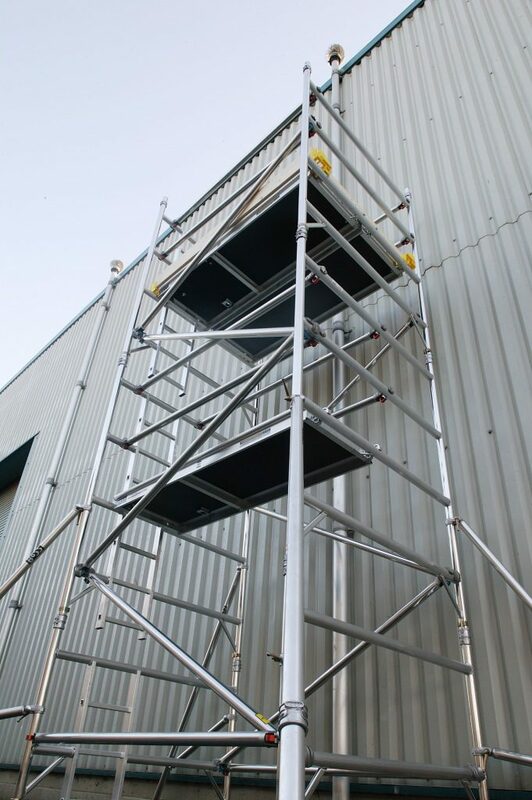 Our mobile access tower systems are lightweight, high strength tower systems designed for fast easy assembly without tools. A versatile, low maintenance solution. 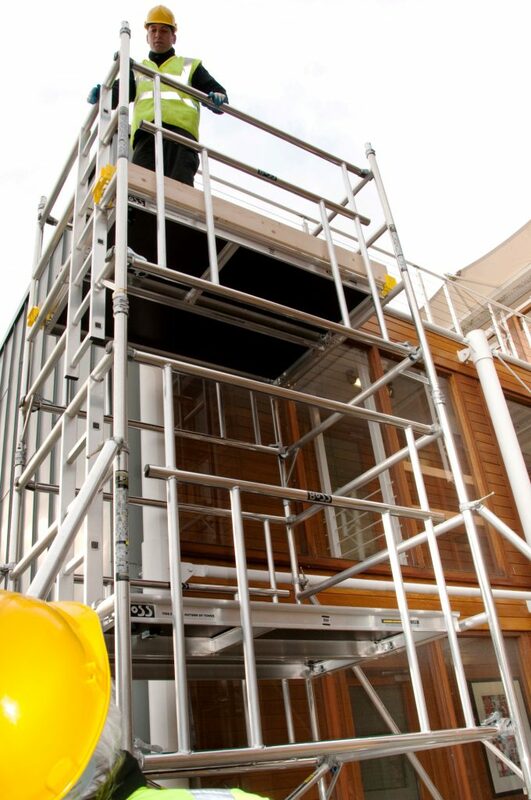 With the major leading brands such as Instant Upright, Youngman Boss, Zarges and Lyte, we are sure we can satisfy any scaffold tower needs. 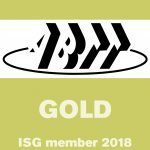 We can also provide towers equipped with the Advanced Guardrail system, with fewer components, safer installation and dismantling it is becoming an ever more popular method. 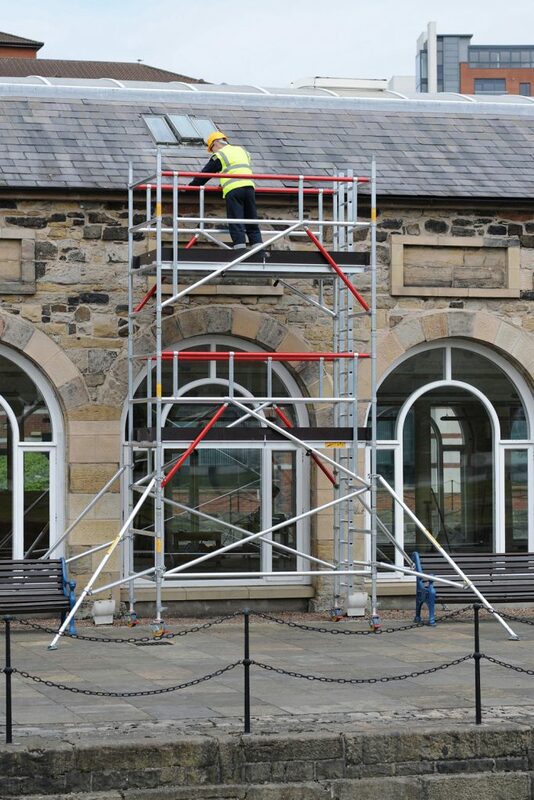 All scaffold tower sizes and lengths are available, all towers supplied are compliant to manufacturers specifications. Not sure what is best for you? Simply contact us and one of our team can advise you on your requirements.